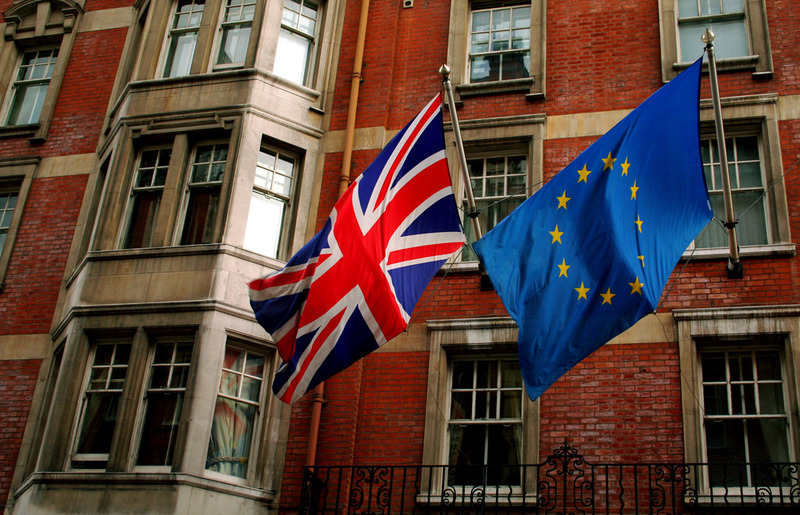 What are the implications of Brexit for the UK and Europe? After more than 40 years of membership, the UK’s withdrawal from the European Union presents unprecedented legislative and constitutional challenges. In a public lecture given at the University of Auckland Law School, Paul P. Craig discusses the nature of these challenges and how they might be overcome. Professor Paul Craig is a specialist in administrative and EU law at Oxford University. He is an expert in administrative and EU law and his publications include EU Law, Text, Cases and Materials and The Lisbon Treaty: Law, Politics, and Treaty Reform. This interview was originally aired on the Scholars’ Circle. For more information and to access our archive of episodes click here.